Our tank wagon service can deliver multiple products in a single visit to your business or home. We offer keep-fill services to help manage your inventory or you can place your order. 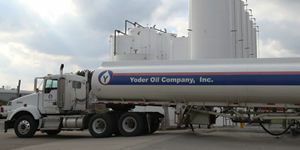 Contact customer service – customerservice@yoderoil.com. Our transports typically deliver quantities of 6,000 – 8,500 gallons per delivery – delivering one product or multiple products to your destination. 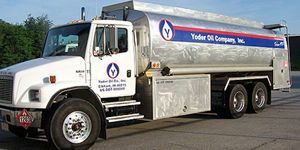 Prices change daily – please call customer service for pricing and scheduling – 800-860-2107 or email us at customerservice@yoderoil.com. 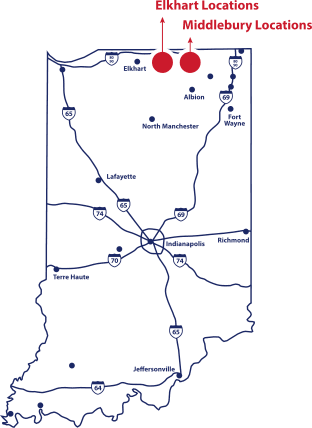 Learn more about the nation’s largest cardlock fueling network & how it can help your fleet fueling – click here. Learn more about Diesel Additives at www.powerservice.com. Learn more about Diesel Exhaust Fluids. No matter how diverse your fleet, you’ll have better control of operating costs and controls than your competition. 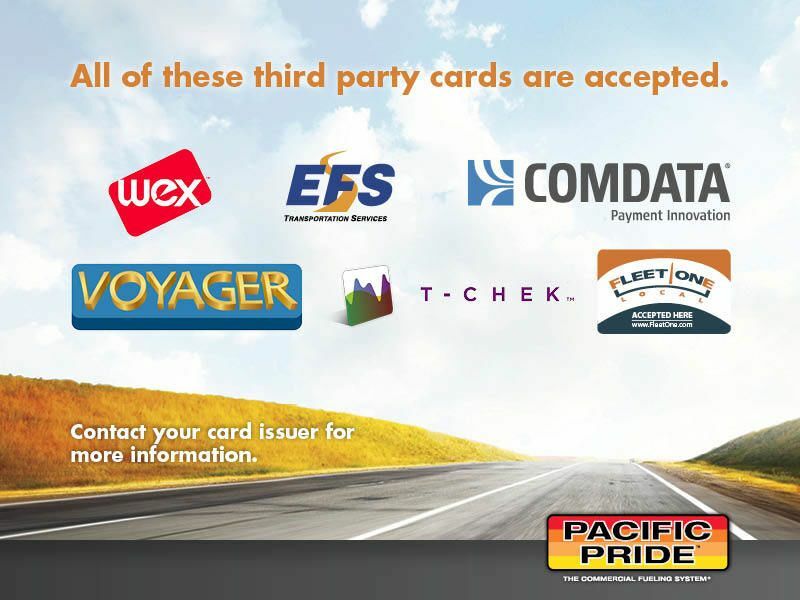 The Pacific Pride Commercial Fueling system is the nations largest network of fueling stations offering convenience, cost accountability and reliable credit and billing. Download the Application below that pertains to your needs.